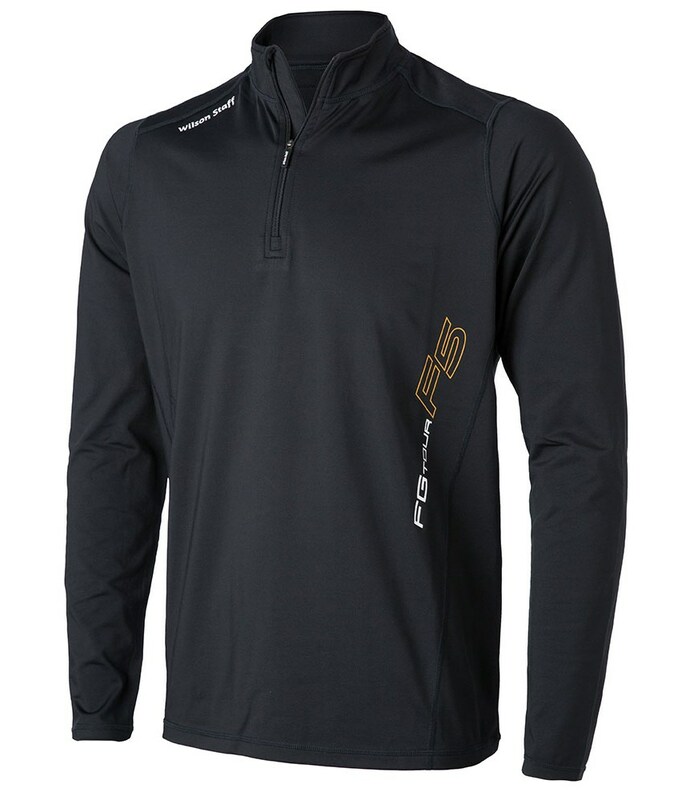 The FG Tour F5 Thermal Tech Pullover from Wilson Staff offers excellent thermal insulation and a stylish alternative to the traditional sweater. Made from a polyester / spandex construction that gives the fabric stretch so that your mobility is enhanced. 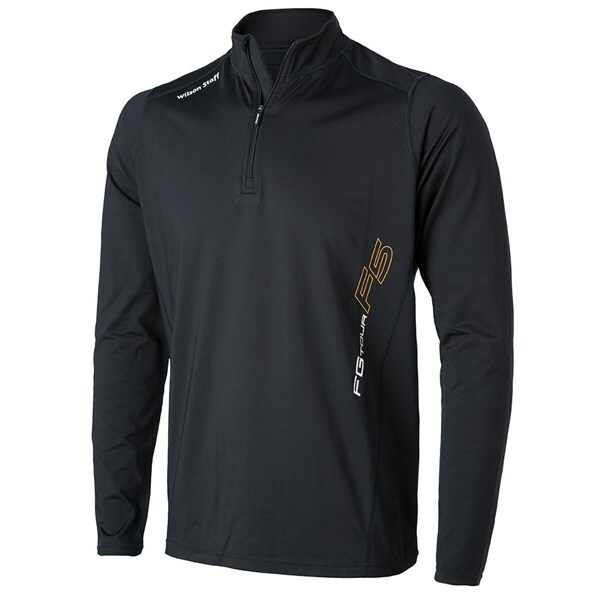 To give you total performance the Wilson Staff FG Tour F5 Thermal Tech Pullover is fully breathable so you will stay sweat-free and comfortable. To give you essential ventilation Wilson Staff have used a waffle fabric. The front neck zip is comfortable to play golf in and is super easy to put on and take off.